Ouch! greenbacktaxservices.com needs work. US Expat Tax Help out-performs your website. Your website has a low score because it has poor authority, visibility and trust. 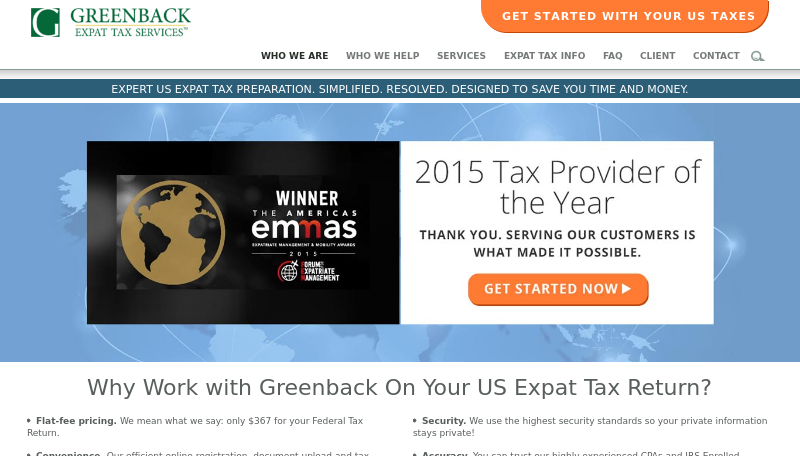 Greenback Expat Tax Services: The Tax Experts!